If you are looking to buy, sell or rent property in Royston or its surrounding villages, Country Properties Estate Agents are here to help – offering free property valuations, Lettings management services, mortgage advice and conveyancing quotes. 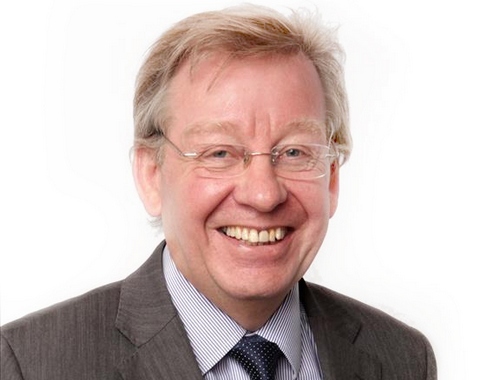 We have been operating in the local area for over 40 years – making us one of the most established Estate Agents in the Hertfordshire, Cambridgeshire and Bedfordshire region with over 20 offices and shared database offering us access to thousands of potential buyers and tenants. Close to both the A1(m) and A10 corridors, the Country Properties Royston office is open 7 days a week with dedicated staff for both Sales and Lettings – drop in and see us at 45 High Street in the heart of Royston town centre or use the contact information on the right to get in touch. 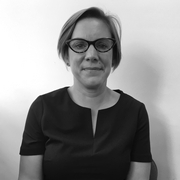 Our team is led by Branch Manager Helen Celik and is made up of local property experts with a wealth of experience in Estate Agency. We pride ourselves on delivering excellent customer service to all of our customers and clients from start to finish, our Google reviews agree! All of our properties are marketed using rightmove.co.uk and onthemarket.com, plus our own website which you’ve already found! (Click on the links to the right to see our current available properties for Sale and Let). Superb estate agent - helpful and supportive. Got us onto the market quickly, and we sold within a week. When our purchase fell through, they managed the chain below us, and we were able to find a new house to buy without the chain collapsing. Always friendly and professional - could not recommend them more highly. Robert and the team worked really hard for us. We lost 2 sales due to no fault of theirs and almost gave up but they kept at it and we finally sold the property much to our delight. Communication was great throughout and I wouldn't hesitate to use them again or recommend them to others. Thank you! I had a really good experience working with Robert and Kirsty from Country Properties Royston. I felt well informed and found them transparent, responsive and professional. A great team - thanks for all of your help! 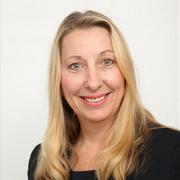 Helen is an experienced and professional estate agent who greatly appreciates the responsibility of advising and guiding home owners through to a successful sale or let of their property. 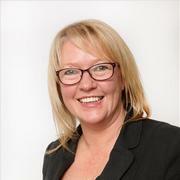 Tracey has worked for Country Properties for many years and has been at the Royston branch since 2012. 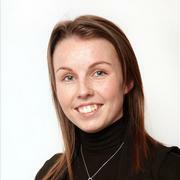 Tracey's responsibilities and skills are in both valuing properties and in sales negotiation. Tracey's friendly personality puts her clients at ease from the start and she continues to provide excellent customer service throughout their experience with Country Properties. Kirsty has worked for Country Properties since 2016 and is a hard working Sales Negotiator with an honest, friendly personality and a high level of integrity. Kirsty will look after buyers with their viewings requirements and then negotiate an agreed price with all parties before looking after the sale through to a successful completion. 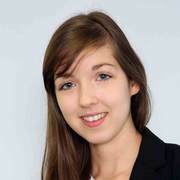 Sophie joined Country Properties after leaving Stratton Sixth Form in June 2012. Her position in the company was as an office junior and she was also completing her NVQ in Customer Service whilst gaining experience within the branch. Sophie has taken on many roles since starting and with the good training from Country Properties she has now been promoted to the position of Lettings Manager. She is a very mature employee that always goes that extra mile to give landlords and tenants a good experience whilst dealing with Country Properties. 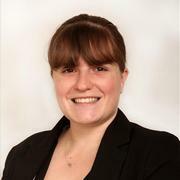 Sophie has also completed her Level 3 Diploma in Residential Property Letting and Management Services and as such is a now a qualified member of ARLA. One of Royston’s biggest attributes is its location on the Hertfordshire / Cambridgeshire border. Within 15 minutes of both the A1(m) and the M11, you can understand why this is such a popular town to live in for those who work in the nearby cities, and that’s before we mention its train links. You can be at London’s Kings Cross within 40 minutes or Cambridge within 20 minutes! London Luton and London Stansted airports are both within an hours’ drive of Royston so whether you’re travelling for work or leisure, it really is a prime location. Royston still has a market twice a week and benefits from several pubs, restaurants and coffee shops plus excellent schools in both the town and surrounding villages. There is a real mix of properties to be had, from the older period properties which tend to be found in the town centre, to the modern family homes as you head out towards the villages. Bordering the town is Therfield Heath, a stunning area offering beautiful country walks and an 18 hole golf course so even with all of the amenities you’d expect from a thriving market town, you’re only ever minutes away from the beautiful, open green space this region has to offer. Our sister offices in Ashwell and Baldock also cover The Mordens, Ashwell and many more villages right across to the A1(m). Some of these villages have fantastic amenities as well as superb rail and road links to both London and Cambridge so it’s easy to see why they – and our area as a whole - remain popular.